This course was often referred to as the Step 2 Course. The objectives of the Hydrography II Course are to provide additional background information and theoretical principles concerning the processes involved in hydrographic surveys. Initially this course was meant to prepare the field hydrographer to go beyond the working level and prepare him to take over a more senior position such as senior assistant on a ship or hydrographer-in-charge of a shore based field party. It was thought that more senior personnel could benefit by upgrading their background knowledge in the use of more modern equipment. Over time the course evolved to be a prerequisite for promotion beyond the working level. 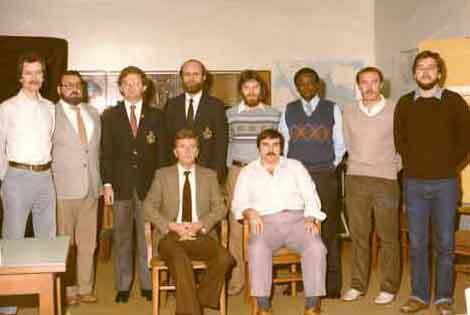 After 1985 successful completion of the course gave credits for the Canada Land Surveyors Certificate exams. Prerequisites for the course were successful completion of the Hydrography I Course, in the case of junior hydrographers, and a progression through a variety of field and office assignments over a period of years. The course was designed by the training staff in accordance with directions from the Steering Committee on Education and Career Planning. Members of the permanent training staff were the prime instructors. They were assisted by other instructors who had more specialist knowledge in related fields. 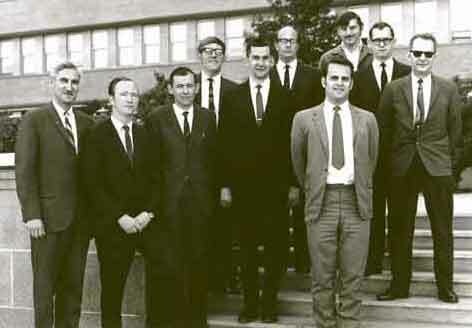 The first course was held in Ottawa from 12 August to 20 September 1968. 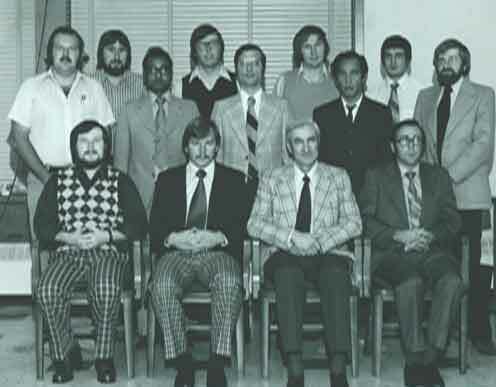 The training staff consisted of two instructors, Sid van Dyck and John Larkin. There were nine trainees, of whom eight wrote all the tests. The results of this first course were not as good as had been hoped. This was in part because, as with any new venture, there was no precedent that could be referred to for both the instructors as well as the trainees. This meant that the instructors had to feel their way through the various subject matters to establish the correct approach to teaching methods. The trainees on the other hand could not be certain how much emphasis they should place on the various subjects. It should be noted that, understandably, the trainees concentrated more on new subjects which they had less experience with and neglected to study those subjects they had for years practiced in the field. A lot was learned by all and the expectations for following courses were high. Frank Hall joined staff training as Assistant Training Officer. 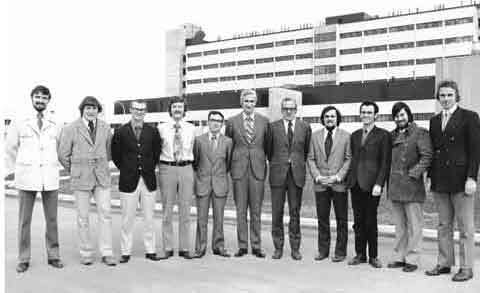 The 1969 course was again of six weeks duration and was conducted in Ottawa from May to June. This course followed the general pattern established in 1968. There were nine trainees who represented all three regions. This time the course achieved its purpose with the expected good pass rate. 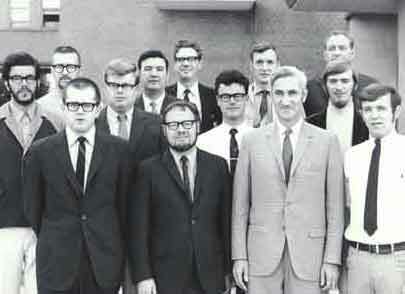 The trainees who had not passed the 1968 course were given the opportunity to write supplementary tests, which most of them did. This time they passed the tests and were given full credit for having passed the course. 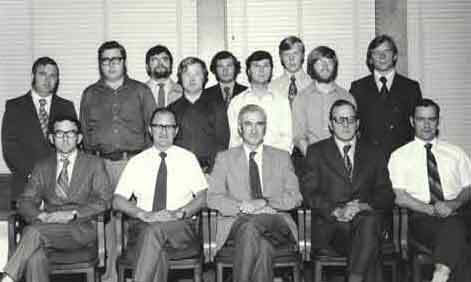 In 1970 the course was again for a six-week period from 4 May to 12 June. This time there were a total of 12 trainees from all three regions. This being the third Hydrography II Course a certain routine had developed and, though intense, the course ran smoothly. It should be noted that Al Adams who took the course, also instructed the subject of "Seamanship and Navigation". In 1971 the six week course was given in May and June. There were 12 trainees from all three regions. In addition, Algonquin College sent two of their instructors to audit the course. They were to instruct the Hydrography I Course at Algonquin College in the fall. After the course John Larkin transferred to the West Coast Region. 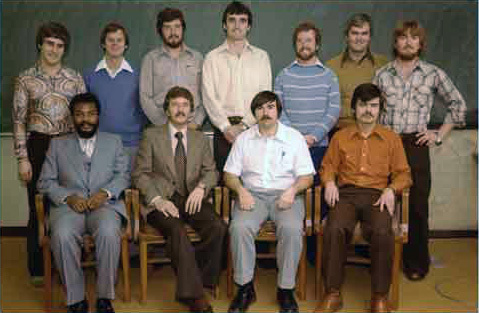 Charles "Chuck" Leadman was seconded from Central Region to assist staff training. After this course it was decided that senior hydrographers (ESS 8 and above), who took the course, would no longer be required to write the exams. They would however be given credit for having attended the course. 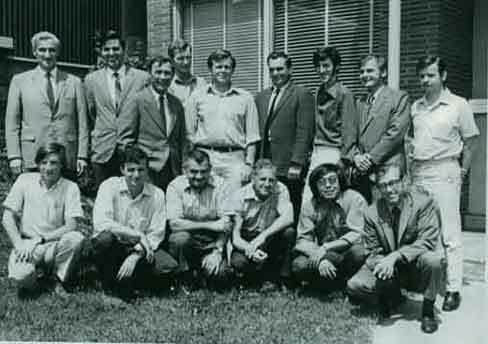 1972 saw two Hydrography II Courses. The introduction of a list of pre-course reading material was well received and turned out to be beneficial. Ken Williams assisted the training staff in both courses and added valuable experience to the instruction. 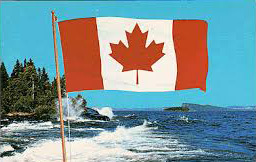 The first course was given in Ottawa starting in June and ending July 14, for 11 trainees. These included two senior hydrographers who were not required to write the exams. They too added to the experience pool that aided the conduct of the course. The second course was given in Burlington in October and November. There were nine trainees including one senior hydrographer from the West Coast Region. All other trainees were from Central Region. There was no Hydrography II Course in 1973. 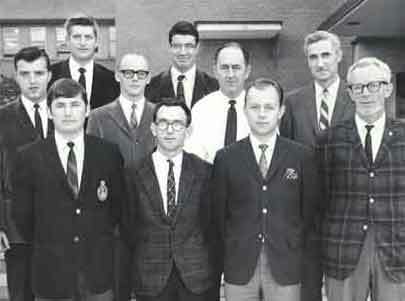 This was the year Frank Hall moved to Fredericton to take part in the University Training Plan. 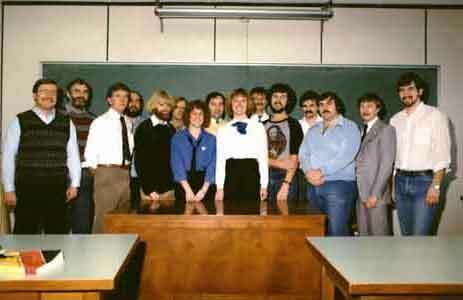 The 1974 course was given in November and December in Ottawa. Jim Vosburgh had been appointed Assistant Training Officer. Overall there were 9 trainees from all three regions plus one trainee from Guyana. This course of six weeks followed the by now well established pattern. The 1975 course, from 20 October to 28 November, was given in Ottawa. There were 10 trainees representing all three regions. There were no major changes to the course content. The 1976 course, from 25 October to 3 December followed much the same pattern as the previous year. There were 11 trainees from Central and Atlantic Regions. This was also the first time that a female hydrographer attended the course. 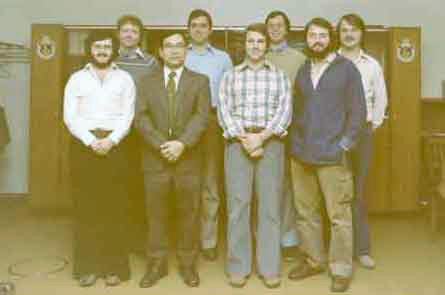 The 1977 course, from 24 October to 2 December, was given in Ottawa. There were 10 trainees including two auditors. These auditors were from Sailing Directions and from Ship Division. There was a major change in instructors. Sid van Dyck was on French language training. Jim Vosburgh had returned to Pacific Region. Frank Hall had successfully completed the University Training Plan and was head instructor for this course. He was assisted by Jake Kean and, as in the past, by other instructors in specialty subjects. This was also the year when certificates were issued to those who had "passed" the course and those who had "passed with distinction". These certificates were also issued retroactively to all those who had passed the course from 1970 onwards. 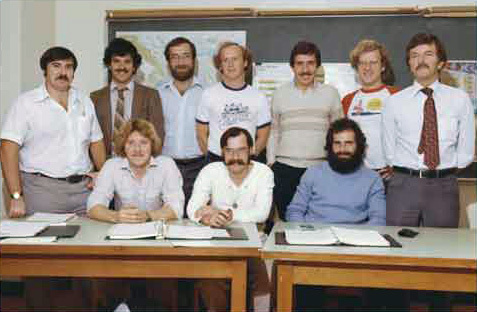 The 1978 course, from 23 October to 1 December, was again given in Ottawa. There were 7 trainees from all three regions. Once again there was a change in training staff. Frank Hall had transferred to Central Region. Sid van Dyck, after a year on French language training, was seconded to Nautical Geodesy. George Yeaton filled in as chief instructor for this course. He was assisted by others who instructed in specialty subjects. 1979 saw more changes in the training staff. Peter Richards was appointed Training Officer and Gunther Schutzenmeier was appointed Assistant Training Officer. This years’ Hydrography II Course, from 22 October to 30 November, was again given in Ottawa. There were 9 trainees, including one from the Ministry of Transport in Nigeria. It is needless to say that the course had evolved over the last few years to keep it up to current standards. This without affecting the basic principles behind the course. 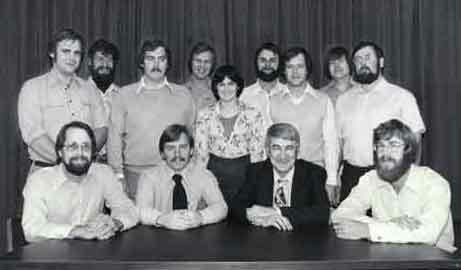 The 1980 course, from 20 October to 28 November, was given in Ottawa. There were 8 trainees, including, for the first time, hydrographers from the Quebec region. 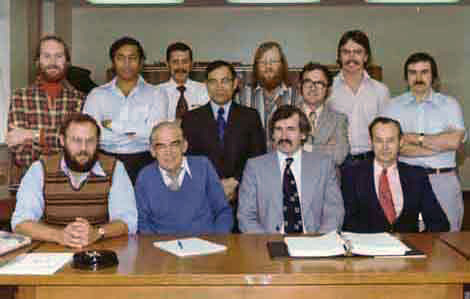 The 1981 course, from 2 November to 11 December, was again given in Ottawa. There were 11 trainees. Of these one was from McElhanney in Vancouver and one from the National Petro Corp in Nigeria. There was no Hydrography II Course in 1982. 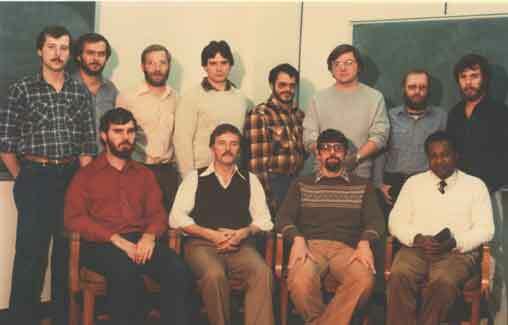 The 1983 course, from 25 October to 1 December, was given in Ottawa. There were 8 trainees. One of these was from the Survey Department in Jamaica. There was no Hydrography II course in 1984. 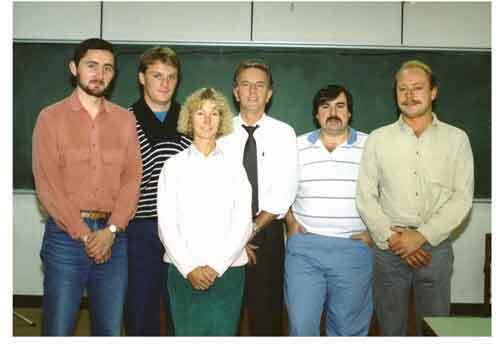 The 1985 course, from 16 October to 19 December, had a break from 8 to 25 Nov. This course was given in Ottawa. There were 17 trainees, including two participants from Geodetic Survey and two from Legal Surveys. There was no Hydrography II Course in 1986. 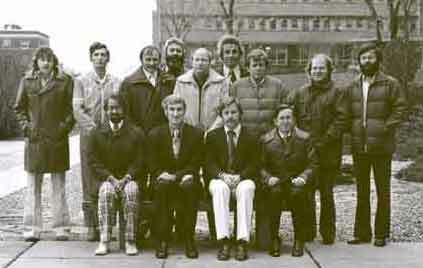 The 1987 course, from 13 October to 10 November, appears to have been a four-week course only. There were five trainees, including one from the British Columbia Institute of Technology (BCIT). There was no Hydrography II Course in 1988. 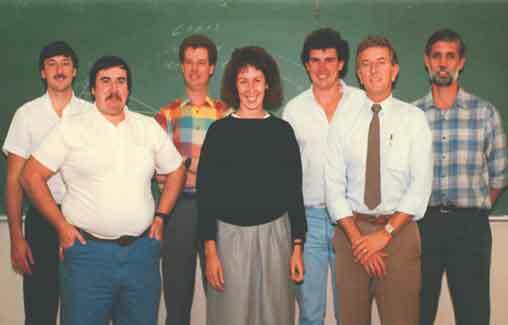 The last Hydrography II Course was given in 1989. There were four trainees. Records indicate that it was a three-week course given from 16 October to 3 November.